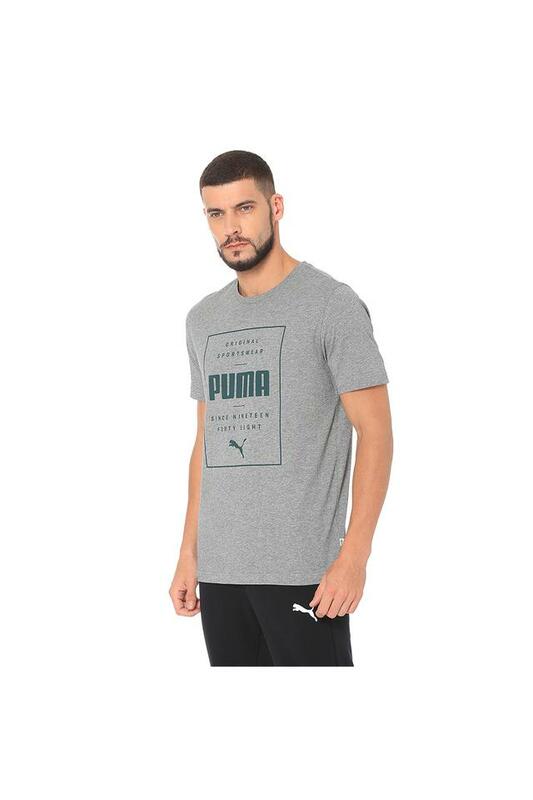 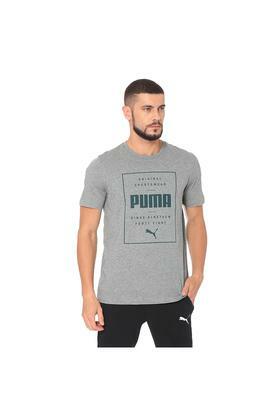 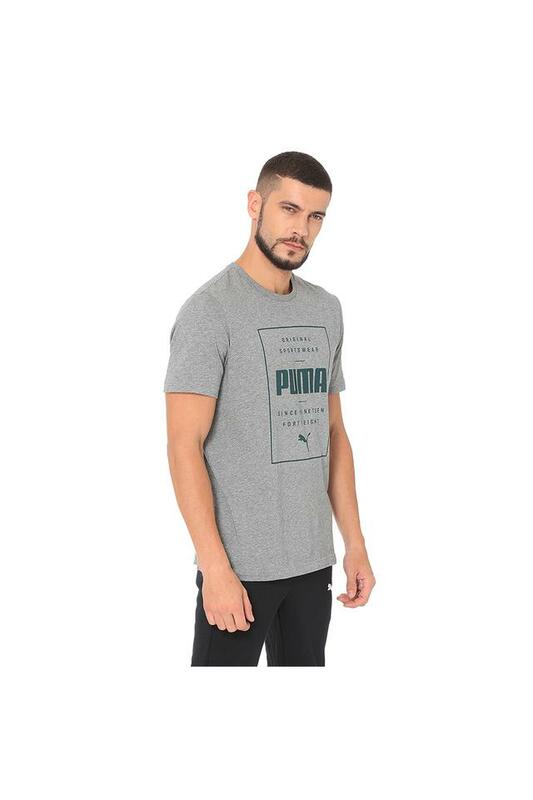 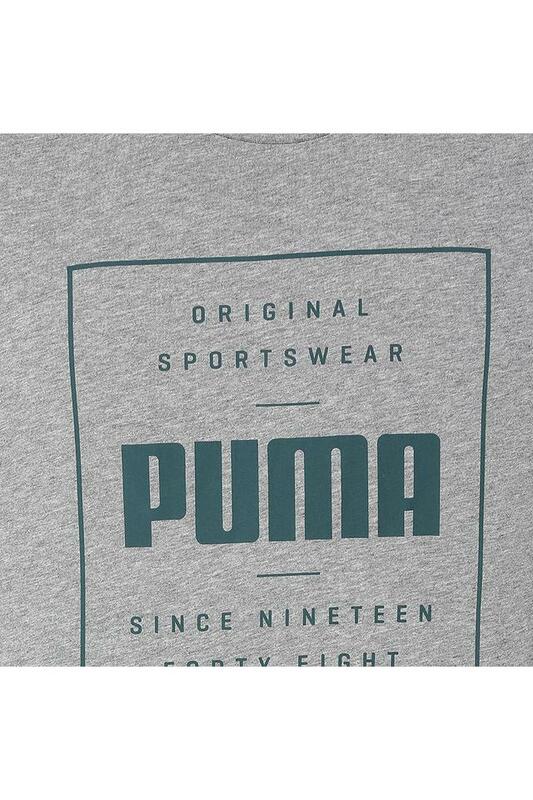 Bring home this t-shirt which is a fine addition to your sportswear collection brought to you by Puma. It comes with a graphic print that renders it stylish. In addition, it features a round neck and short sleeves that ensures a proper fit. 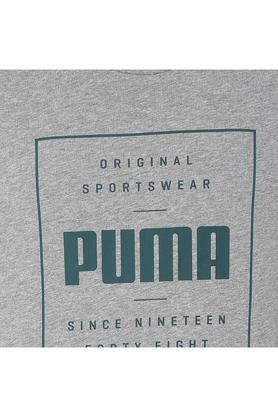 The use of good quality fabric further makes it easy to maintain.